What HCPCS billing code does DJO recommend for this item? 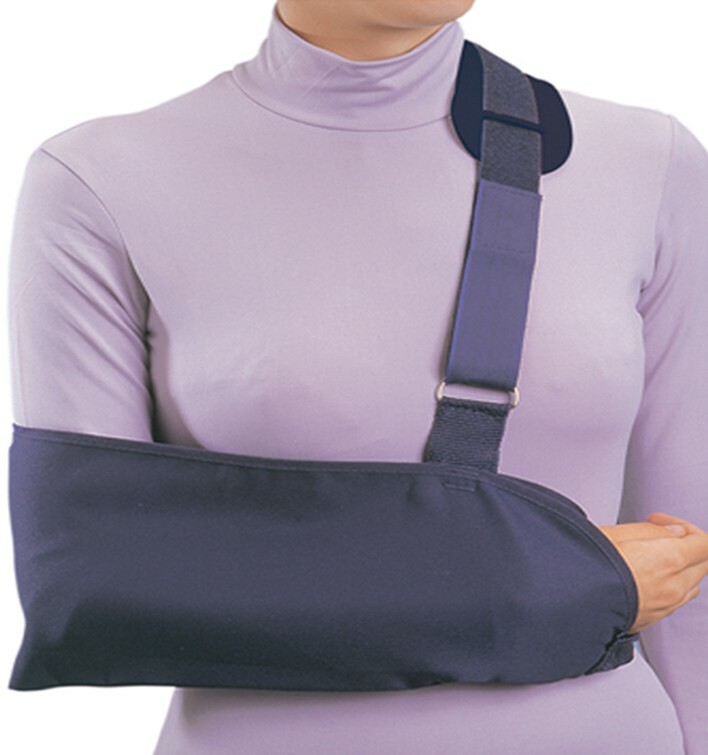 billing code for the Procare Clinic Shoulder Immobilizer is L3650. Thank you for contacting DJO. Does the length of the body strap vary with sizes? The depth and length of the shoulder immobilizer increase with size. For example, A large measures 9x18", an XL measures 10x20". Does this immobilizer have a strap around the back..waist to hold the sling toward the body? The picture is does not show this? Yes, the immoblizer has a strap that goes around the body as well.